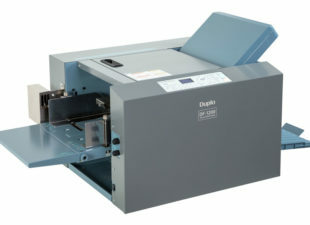 High Quality Paper and card folding machines from Total PFS. Friction fed and suction fed folding machines for folding of continuous runs of paper including glossy coated stock. Paper folding machines including the new Stago FZM 340 folding machine exclusively available from Total PFS. 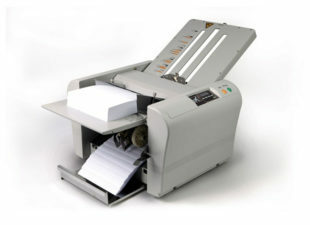 Whether its a small office use desktop machine, a4 folding machine, letter folding machine or a commercial printer/in house print department dealing with multiple different paper folding jobs on a regular basis – call us or email us for more details or help and advice for the best folding machine to suit your requirements.